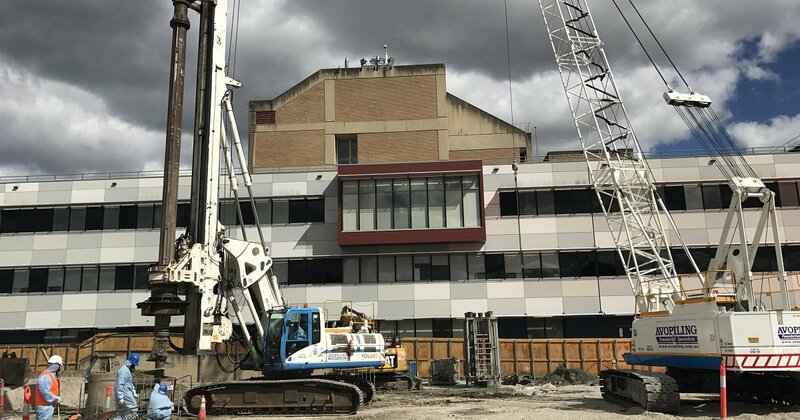 The redevelopment of Westmead Hospital, CASB (Central Acute Services Building) is situated between the existing Westmead Hospital and Children Hospital. 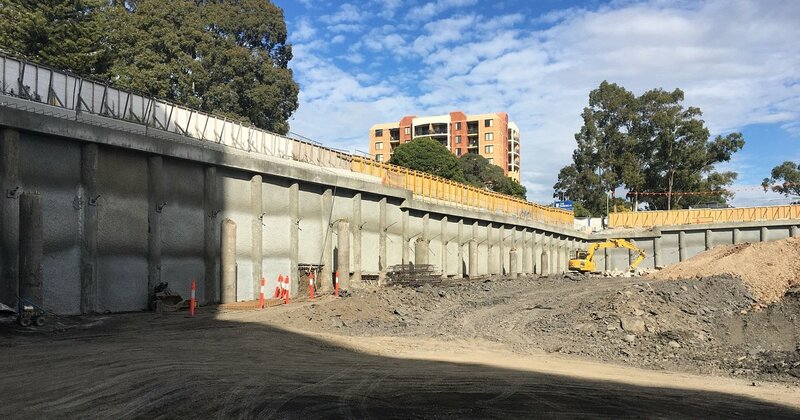 Cherrie Civil undertaking the bulk excavation works awarded the design and construction of the foundation piles to Avopiling Australia. 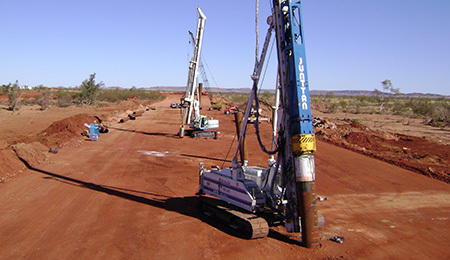 The foundation piles is a combination of bored and CFA piles with diameters 600 mmØ, 750 mmØ, 900 mmØ, 1050 mmØ and 1200 mmØ.